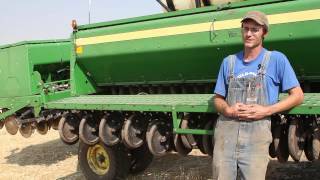 Aaron Flansburg, a pulse farmer from Palouse, Washington, introduces us to his family and talks about life on the farm. Did you know November 11-17, 2012, is National Split Pea Soup Week? 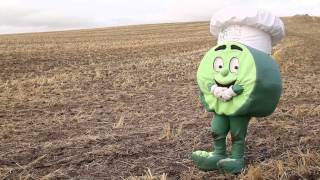 Dan D. Pea takes you from field to soup pot. Want to join in the celebration? Visit http://www.cookingwithpulses.com for split pea soup recipes. How do you cook with pulses (dry peas, lentils and chickpeas)? 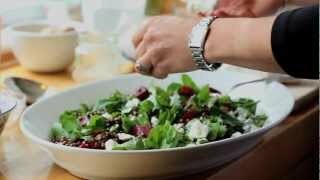 This video gives tips on how to prepare, how to cook, length of time, what to cook them with and storage information. Edited for brevity. 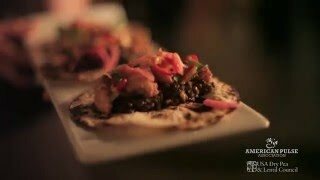 CBS discusses the superfood called Pulses (Dry Peas, Beans, Lentils and Chickpeas) and the International Year of Pulses. 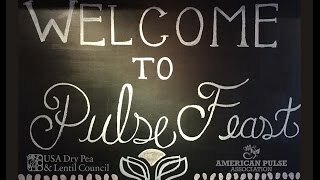 2016 is International Year of Pulses. 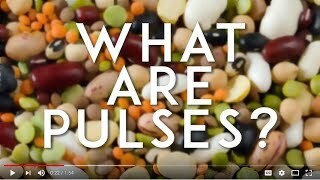 Find out why Pulses are the future of food!